A newly developed CRISPRa technique, successfully tested on mice, could lead the way to eradicating obesity, all without editing a single gene. Scientists used a new CRISPR technique to successfully reverse genetic obesity in mice, all without any genome editing. CRISPR technology allows biologists to delete, modify or add genes at will and at relatively cheap costs. Many years and research papers later, the technology has made significant progress. Last month, the world reeled at the news of the birth in China of Lulu and Nana, the first babies to born from CRISPR-Cas9-modified embryos. The genome of Lulu and Nana was CRISPR-edited to make them supposedly resistant to HIV. The announcement of the birth of the twin girls provoked the ire of many researchers who said it’s a “horrifying” and “profoundly disturbing” act that crosses a red ethical line. In a less controversial development, scientists recently revealed how CRISPR technology could help in the fight against obesity. This new variant, called CRISPRa, can do all this without editing genes. Obesity is a diet-related epidemic that, along with causing conditions like type 2 diabetes, poses serious public health challenges. With about one-third of the world’s population being obese or overweight, obesity is now more prevalent than malnutrition. 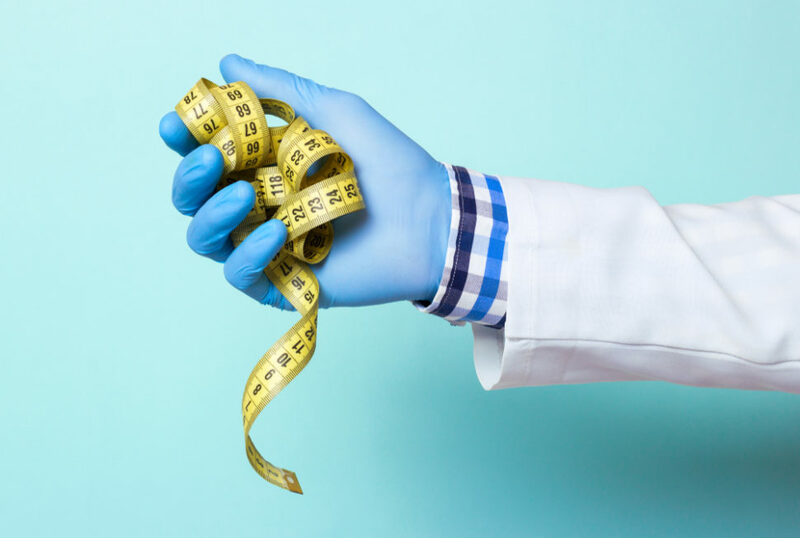 Genetic studies that help understand the pathophysiology of obesity recently revealed that some individuals are genetically predisposed to it. SIM1 and MC4R are two genes that regulate the feeling of hunger and satiety. Genetic mutations like these can cause conditions like severe obesity. CRISPR technology, best known for editing out genes, can open up a new path to personalized medicine for obesity. However, it does come with a catch. Researchers at the University of California San Francisco (UCSF) have used a modified version of CRISPR to prevent severe obesity in mice. Rather than editing out bad genes, the UC San Francisco team found a way to “ramp up the activity of certain genes” to reverse genetic mutations that predispose mice to extreme obesity. The team managed this feat using a new CRISPR method developed at UC San Francisco called CRISPR activation (CRISPRa). “We thought that if we could increase the dosage of the existing functional copy of the gene, we could prevent many human diseases in individuals harboring these mutations. We were able to accomplish this by using a novel CRISPR-based technology developed right here at UCSF,” said Nadav Ahituv, senior author of the study. The results of CRISPRa systems on the working copies of SIM1 or MC4R were “dramatic”. Mice that received CRISPRa injections maintained healthy body weight, while those that didn’t “couldn’t stop eating”. After four weeks, these subjects were severely obese. CRISPRa doesn’t just provide a potential treatment approach to some forms of obesity. Researchers also believe CRISPRa has advantages over the standard version of the technology. Will CRISPRa be the standard gene-amplification technology?